When it comes to your home, it is better to take care of the small things before they become major problems for you and your budget. The first place you want to check is your greenery outside. Overgrown planting can eat away at your home’s foundation and exterior walls through mold and rot. Plus, roots can make their way into your main lines and cause thousands of dollars’ worth of damage in just a few weeks’ time. 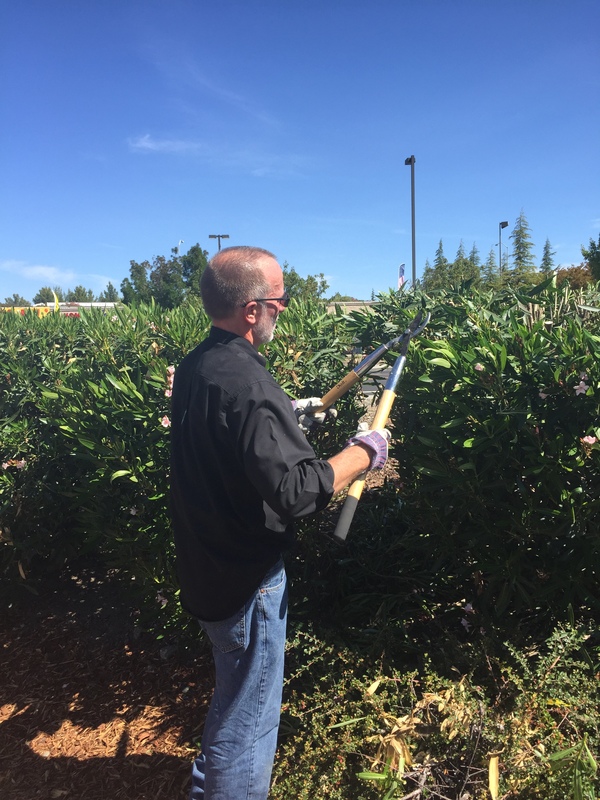 To combat this, trim your shrubs regularly. If it is a continuous problem, you might consider removing these problematic plants and replacing them with dwarf varieties planted at least three feet from the foundation. Next, inspect your deck. Soft boards could be a sign of rot and could lead to a full deck collapse. 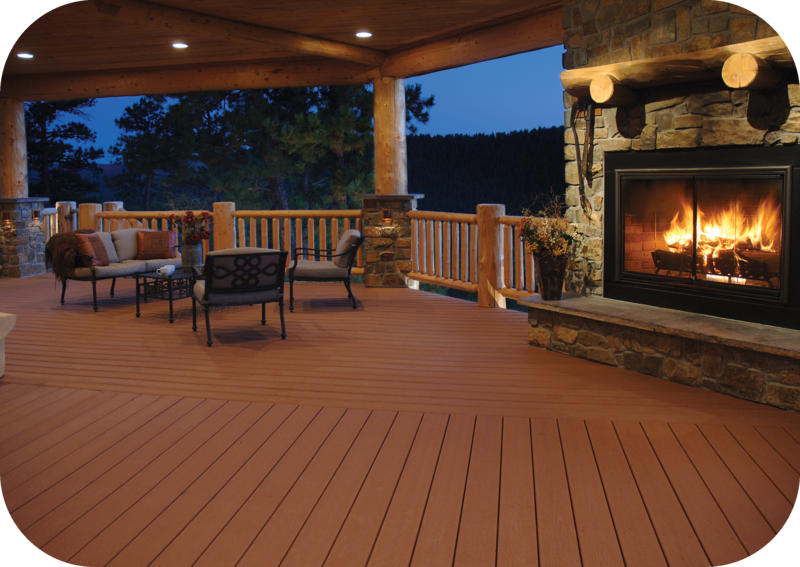 Take a walk around your deck with a flathead screwdriver. A good rule of thumb is if you can insert it more than ¼” or if the wood feels spongy, you are likely dealing with a decaying deck. While you’re at it, check the rails and make sure there isn’t any wiggle. Replace any damaged boards, using new screws and leaving a gap for proper drainage between boards. This one should go without saying, but just in case you live in a heavily treed area, check your tree branches. In a storm, the wind could send large branches crashing down onto your roof, cars, or even loved ones. Trim the tree and while you’re on the ladder, check your gutters. 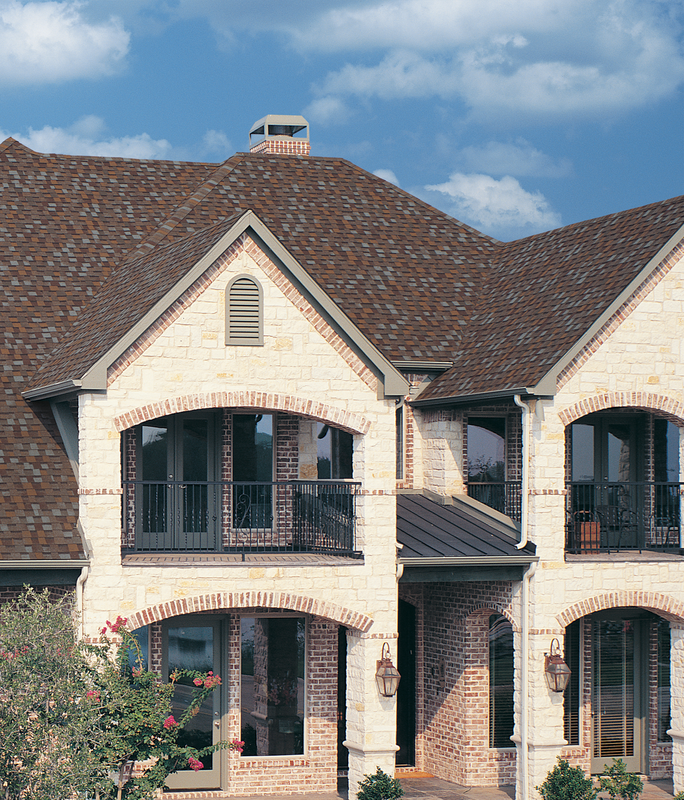 Beyond the leaves and debris, make sure your gutter is clear and flush to the house. If it is clogged or tilted, water could be sent down the sides of your home. This can lead to rot in your siding, mold inside the wall cavities, and possibly frame damage. These smaller problems like cracked rails, overgrown grass, cracking grout, etc., can make for some pricey repairs down the line. If you’ve got a project, but aren’t sure where to start, stop in and let us help!